Hours: Monday to Friday - 7:00 am to 6:00 pm; Saturday - 8:00 am to 2:00 pm; Sunday - Closed. 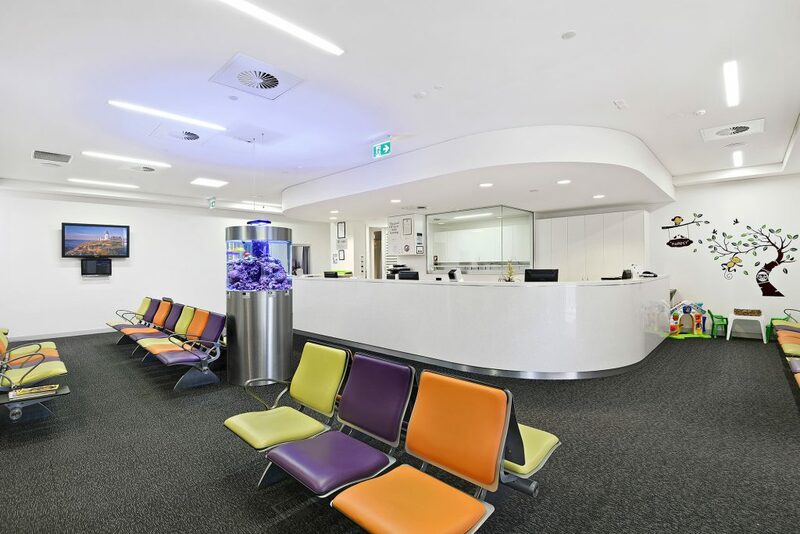 When you arrive, Reception will take you through our process for new patients. Feel free to ask for information on anything you are unsure about. We can also give you pamphlets on various medical conditions. Telephone calls to doctors about urgent matters will be returned if you leave your number and a short message with reception staff. Doctors are often with patients and may be unable to take your call immediately. 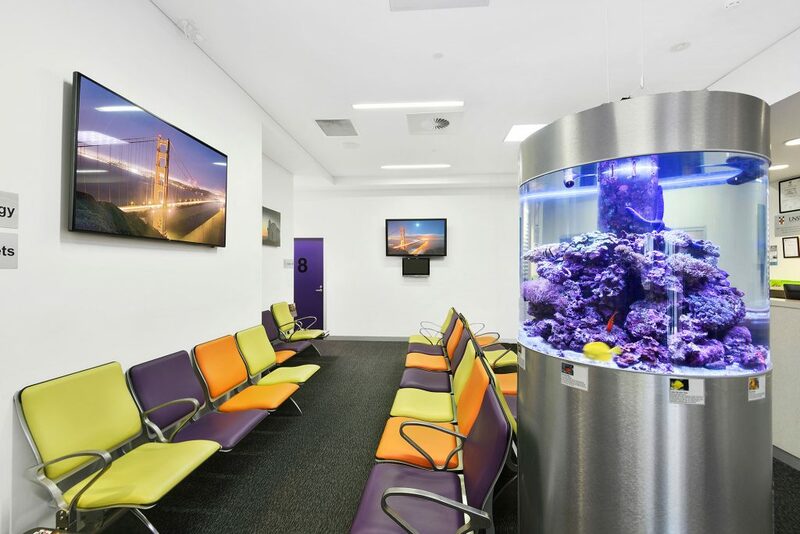 Sit in state of the art seating in our bright, modern waiting room – disability seating and wheelchair space is provided. 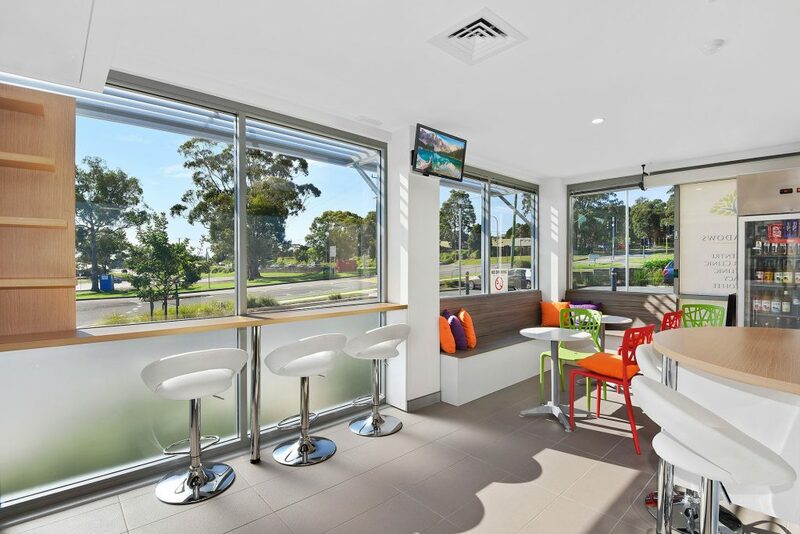 Enjoy a coffee at the Terrace Coffee Shop while you keep an eye on the wait-time screen. Use free WiFi. The password printer is located at the reception counter. Watch TV or our interactive screen to find out more about our centre. Let your children enjoy the play area. Make use of our facilities for parents with babies located in the accessible toilet. Our doctors are dedicated to providing quality, professional medical consultations. If you have tests results that require you to return, you will be contacted to make a follow-up appointment. Children under the age of 16 years or children under the age of 18 years with a concession card or DVA gold card holders: No Consultation Fee. Concession card holders less than 75 years old: $35- Annual Practice Fee – payable on the first visit each year. For patients without a concession card: $22.50 Medicare Gap Fee for each consultation. If you require scripts to be sent to a pharmacy (due to medical conditions preventing you from coming here), or you request other correspondence: $10 Administration Fee. Home Visit Fee: $30. Please note that this fee is extra to the Medicare Gap Fee per visit. No charge for DVA Gold Card holders. Weekdays: 6:00 pm - 8:00 am; Saturday: 1:00 pm - Monday 8:00 am. Greenmeadows doctors participate in a roster. 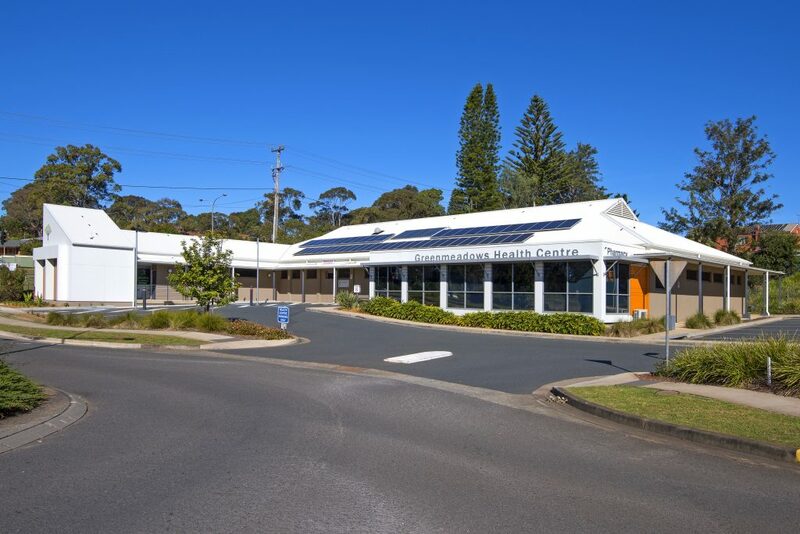 If you are too ill to come to the surgery a home visit can be arranged if you live in the Port Macquarie area. 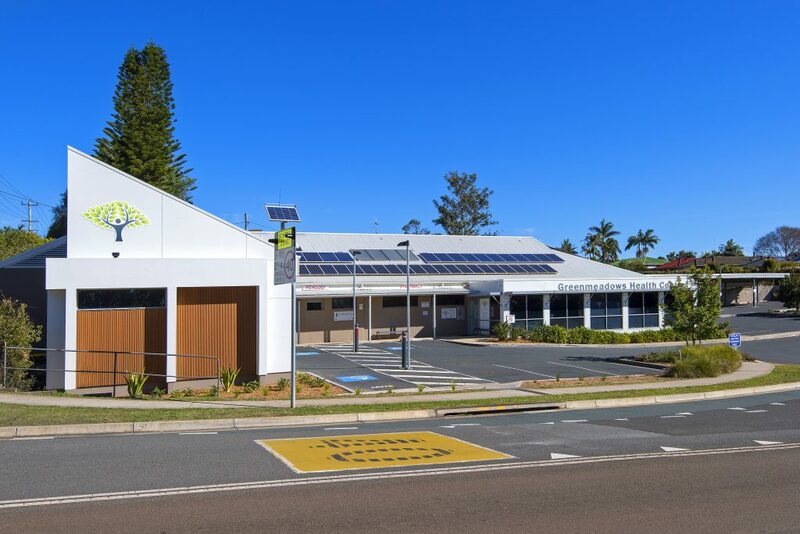 We are proud to aid indigenous health and ask you to provide us with information that will assist with planning and provision of appropriate healthcare. Please tell us if you would like culture and ethnicity details recorded on your patient file. Our GPs and Practice staff rely on a patient's English speaking family members or friends. If not available or not appropriate, an interpreter service can be arranged by phoning 1300 131 450. This practice follows the RACGP Code of Practice for the management of health information in medical practices. A copy is available from reception. To ensure privacy compliance and confidentiality of medical information, specific test results and other information are not given out via telephone. We invite patients to let us know their views of our practice and how it could be improved. We are also keen to be told about problems as soon as possible so they can be corrected promptly. In NSW anyone may register a complaint with the Health Care Complaints Commission. Locked Mail Bag 18, Strawberry Hills, NSW 2012. Toll free number: 1800 043 159.